Our family of Tasters have been associated with the Indian Tea Industry as producers and blenders since 1977. This long experience in the industry gives us the special strength and skill to bring you the finest Teas of India. 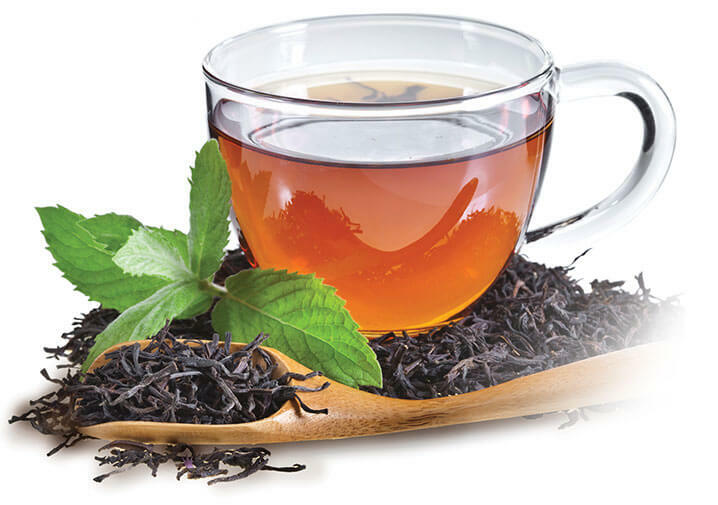 Neeraj Tea built its reputation in India as exporters of fresh teas. Our team is skilled in choosing the best teas from select tea gardens, that have a longer shelf life. We have an extensive knowledge of various teas grown across India. In fact, we have marked out areas which produce very exotic teas having grassy, woody, flowery, floral and muscatel notes. These discoveries are our trade secret. m/s Neeraj Flavour & Tea Plantation Pvt. Ltd.
m/s Shenshah Tea State India Pvt. Ltd.